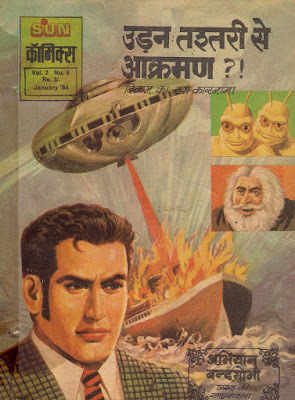 Comics Title: उड़न तश्तरी से आक्रमण?! Advance Thanks. 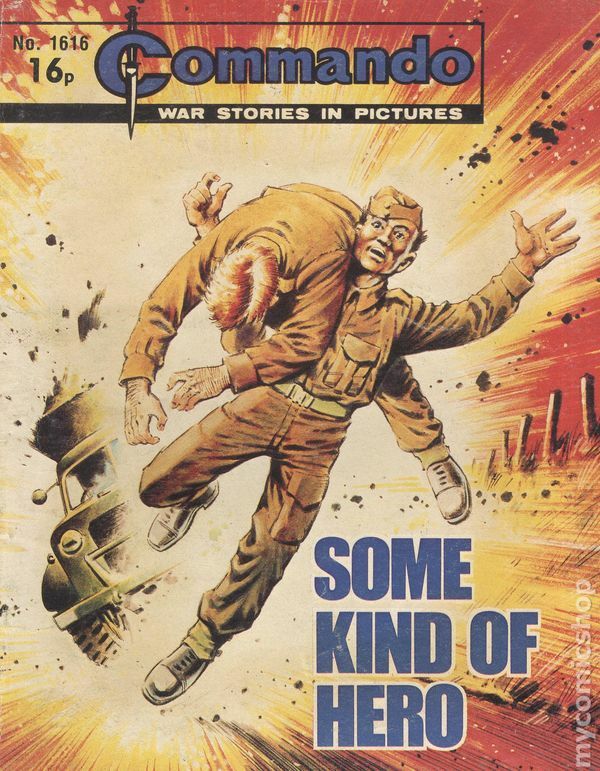 Sun comics of Aksaa hindi removed. Please upload again. बेहतरीन अपलोड, बहोत बहोत धन्यवाद .....!!!!!!!!!!!!!!!!! Wonderful upload, Thank you so much ................!!!!!!!!!! Such a nice blog, Can anyone help me finding old Hindi comic-books called "Deewana" or "Diwana" a Hindi version of MAD comics. Thanks. "Books and Comics" Copyright 2007-2019. Awesome Inc. theme. Powered by Blogger.